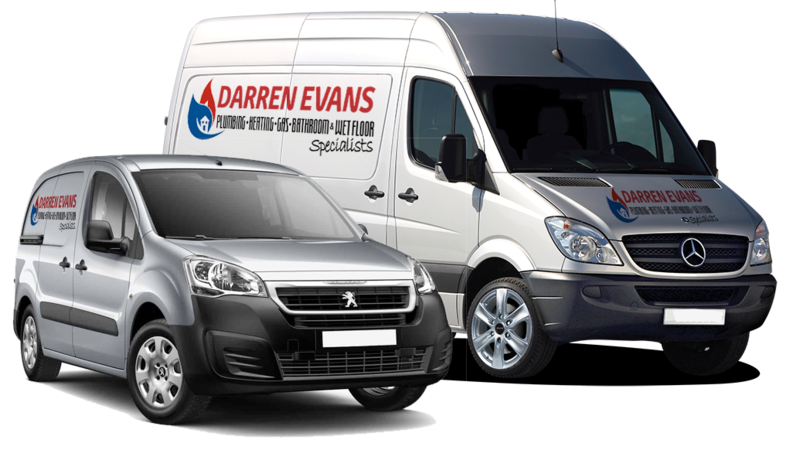 Based in Torbay, DARREN EVANS Plumbing Services Ltd have always been specialists in complete Bathroom installations, providing and fitting from start to finish. 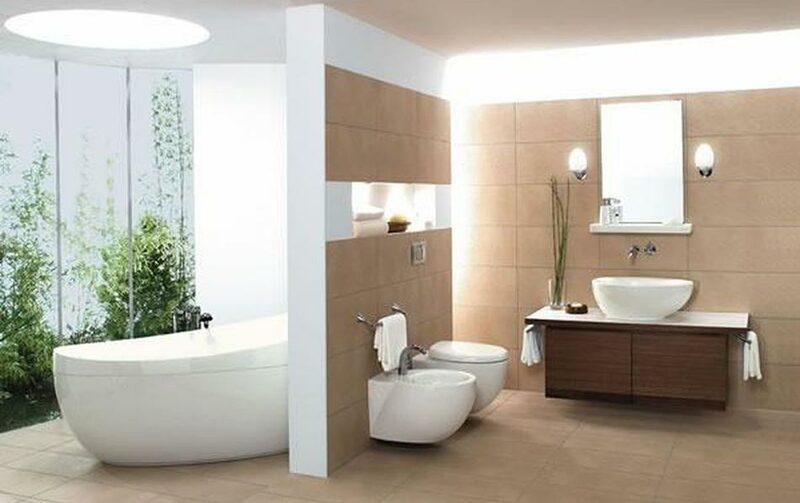 If you have a Bathroom, you are looking to re-fit or re-furbish, please call us to discuss your requirements. We can supply and / or fit, plus all work is carried out under one roof. We are specialists in; Complete Refurbishment, Bathroom Suites, Shower Suites, Wet Floor Systems, En-suites, Fitted Furniture, Tiling, Plastering, Electrical work, Brassware & Accessories across the South Devon area. We offer complete design services, and will work along side you and accommodate all your ideas, how ever wild they may be! Because of our exceptional service and workmanship, we often find our selves getting called back for further Plumbing and Bathroom needs to past customers, and their family, friends and neighbours.